John Quinn is currently offering for sale an exceptional property at Ballybeg, Corrandulla. This is a cottage residence in lovely condition – ready to walk into, some 20 minutes’ drive from Galway city. According to John Quinn the house is full of old world charm, yet superbly bright and modern in many ways. 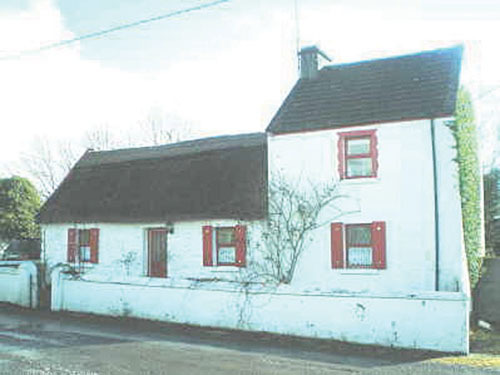 The property has oil fired central heating and is partly thatched and has a two-storey section as well. The property has some outhouses and internally has attractive timber floors and a gorgeous extension to the rear incorporating the kitchen and dining area. The house has a lovely rear decking area with very neat and attractively maintained gardens. Full details on this property, which has just come to the market, can be obtained by contacting John Quinn at 091 569174.